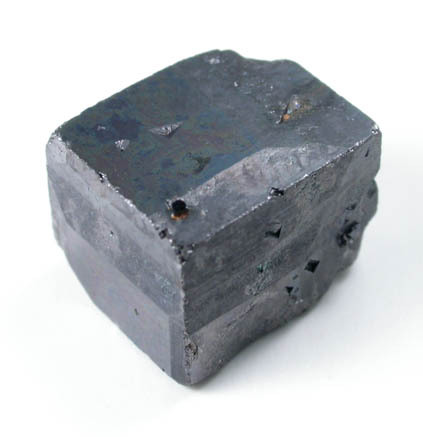 Description: Lustrous dark-metallic magnetite crystal with no matrix attached. 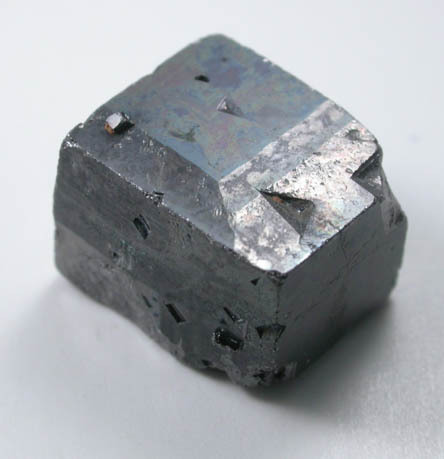 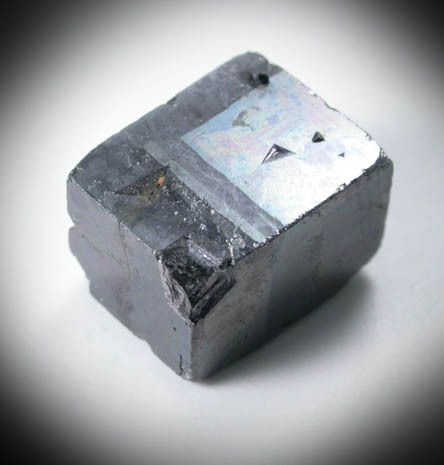 The magnetite exhibits the rare cubic form with tetrahexahedral (very shallow pyramidal) faces. 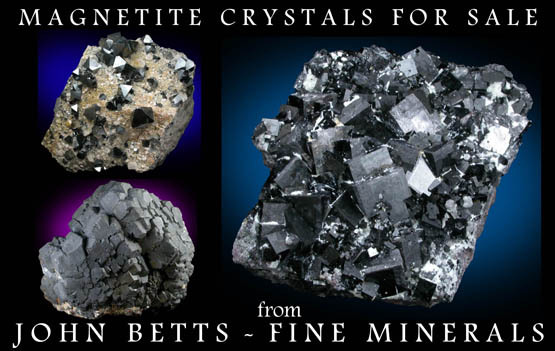 From the famous one-time find at this mine that has been written about in many articles.